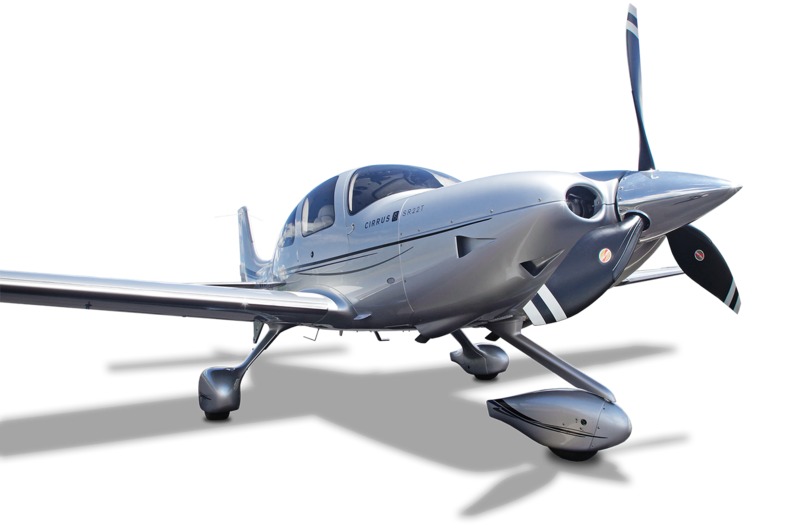 If you purchase a pre-owned Cirrus, you can now receive up to three days of complimentary standardized Cirrus instruction through Cirrus Embark. 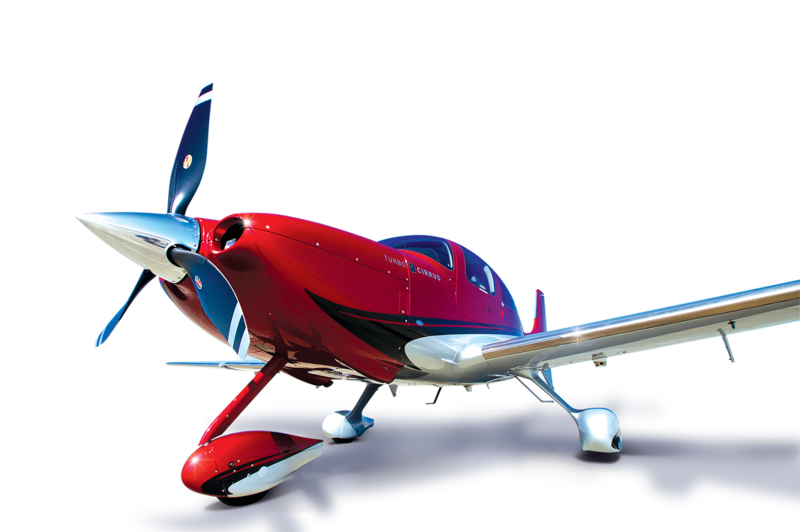 The Cirrus Embark Pre-Owned Training Program is available to anyone purchasing a pre-owned Cirrus. Cirrus Embark is not limited to Cirrus aircraft purchased directly from Cirrus and its affiliated resellers. You can qualify for complimentary training with any pre-owned Cirrus purchase from any third party seller. With around 400 Cirrus aircraft changing hands each year, the Cirrus Embark program will have an expansive reach and allow all pilots who are eager to get into Cirrus ownership to become much better trained and more confident flying their pre-owned aircraft. Register online to enroll in the program and get connected with a Cirrus Standardized Instructor Pilot (CSIP) or Cirrus Training Center (CTC) to schedule your flight training. At Performance Aircraft, we are pleased to have a highly experienced Cirrus Standardized Instructor Pilot (CSIP) as well as multiple Cirrus Training Center Instructors (TCI’s) on staff to help service the flight training needs of Cirrus pilots and owners in and around the Midwest. Our Cirrus instructors have been through the Cirrus factory’s standardized training program to become a Cirrus Training Center Instructor. This specialized training allows them to offer students the highest quality of Cirrus instruction. In addition to other Cirrus training, we have provided Cirrus Transition Training, Cirrus deliveries, and Cirrus relocation trips for new and pre-owned Cirrus aircraft owners all around the country. A redemption code for the iFOM.